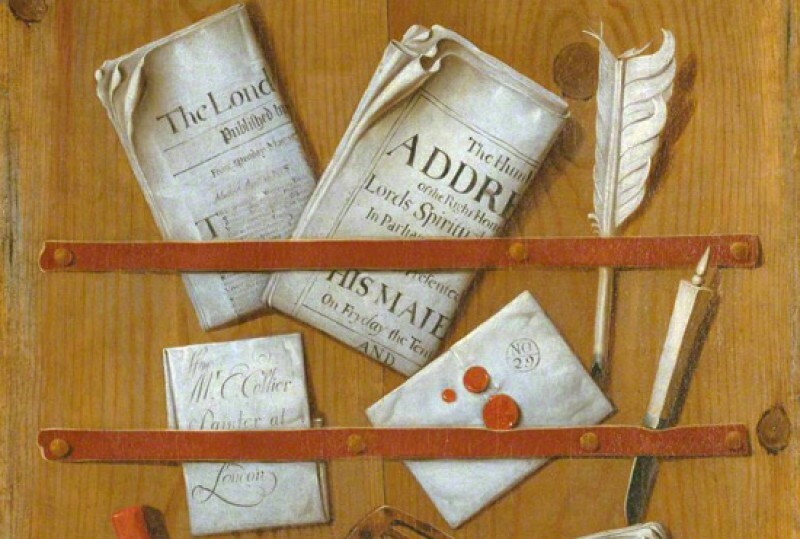 The rich life and work of St Paul’s Cathedral is reflected in an extraordinary array of objects, books, and archive material which together form The Cathedral Collections. Over 1,400 years of Christian worship on the site and the associated events and activities have generated a treasure trove which resonates with meaning and significance: recording, supporting and enriching the daily life of the Cathedral. Historic sculpture, beautiful textiles and paintings of international significance are just a few of the categories of material found within The Collections. These date from the earliest history of St Paul’s right up to the present day. The survival of many of these items is remarkable in itself; some have endured fires, civil war and The Blitz. 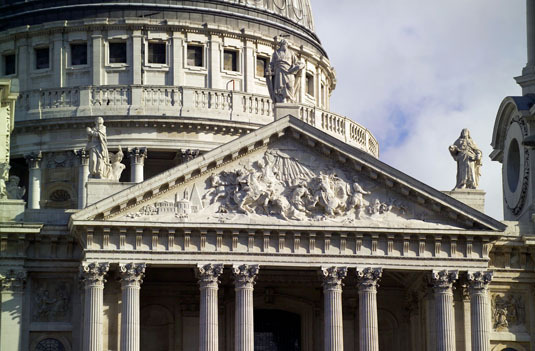 St Paul’s Cathedral is open for sightseeing from Monday to Saturday between 8.30am and 4pm. A lift and ramp enable access for all to the Cathedral floor and crypt. Access to the Whispering Gallery (257 steps), Stone Gallery (376 steps) and Golden Gallery (582 steps) is via stair only. We recommend that those with pre-existing medical conditions, mobility difficulties or concerns with heights and confined spaces do not attempt this climb. Not all art works are on display in the Cathedral.